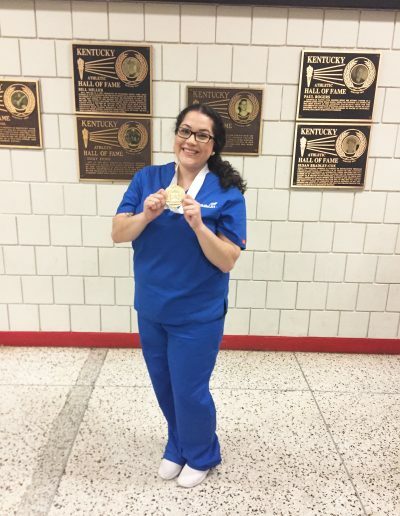 Postsecondary students who are preparing for careers in trade, technical and skilled service occupations, can benefit from programs and experiences leading to job readiness. 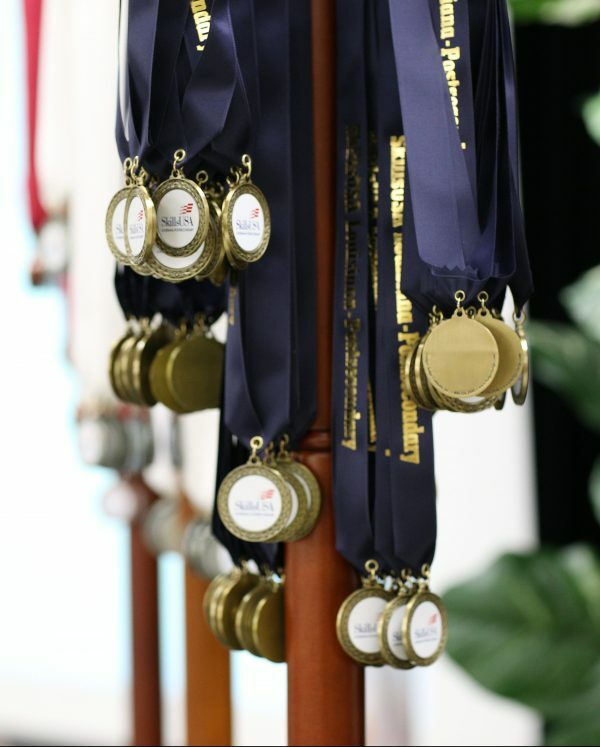 Students also have the opportunity to compete in state and national competitions where they demonstrate occupational and leadership skills and win valuable prizes. Members develop technical, academic and work readiness skills that help them jumpstart a successful career. Through chapter meetings, competition, and leadership conferences, students build the skill set to succeed. 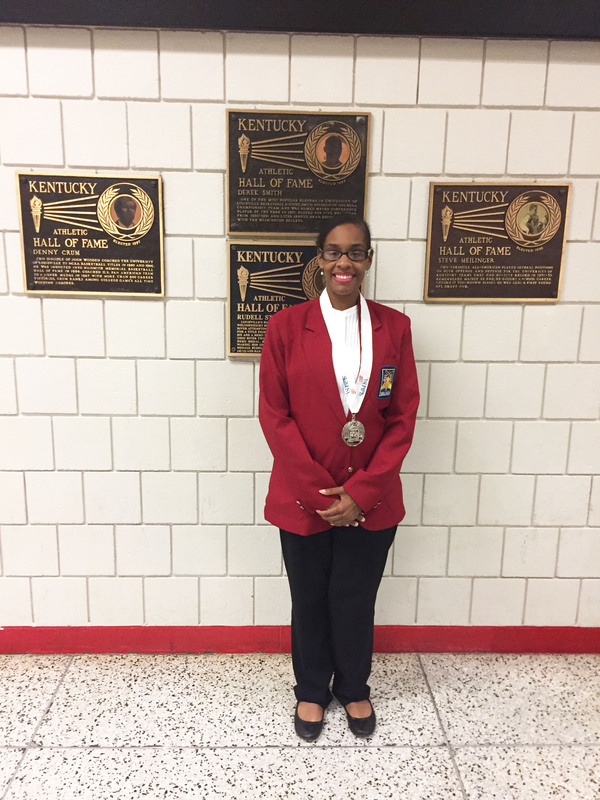 SkillsUSA activities develop positive attitudes, build self-esteem and empower students to excel. 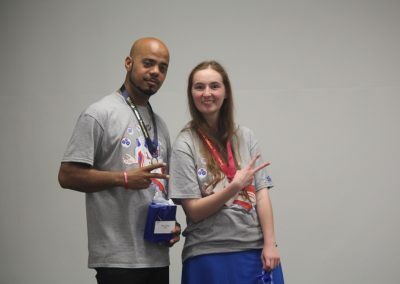 Members get a head start in developing valuable professional skills such as communications, interpersonal abilities, time management, teamwork and more. Because SkillsUSA works hand-in-hand with business and industry, students get the skills employers want. 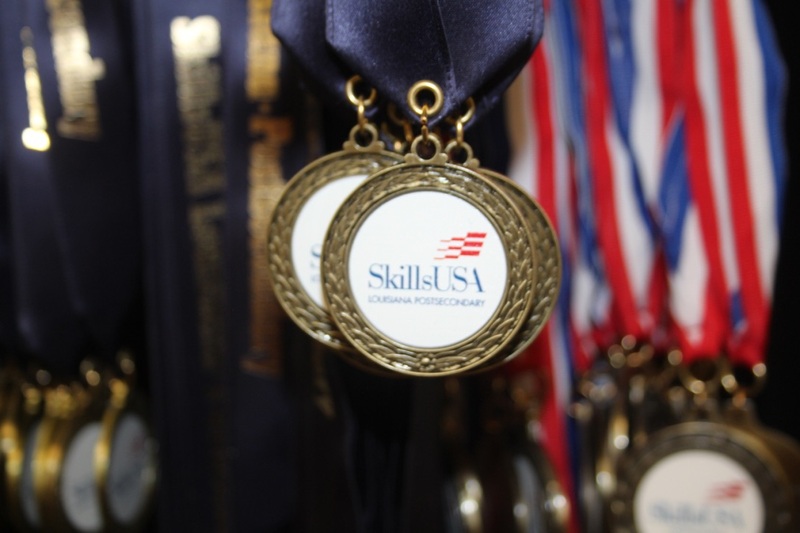 *You must be a SkillsUSA member to attend and register for the SkillsUSA state conference. 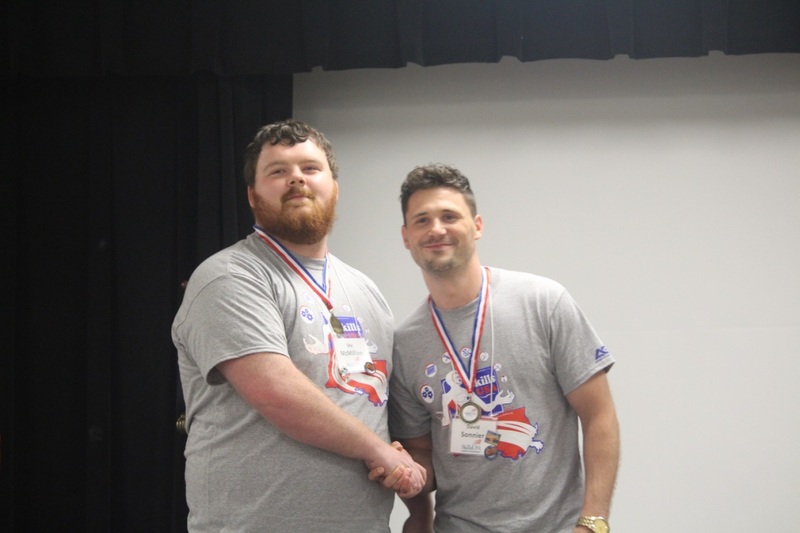 In April, two-year college students competed in the 34th annual SkillsUSA Louisiana Post-secondary State Championships hosted by Northwest Louisiana Technical College and Bossier Parish Community College. 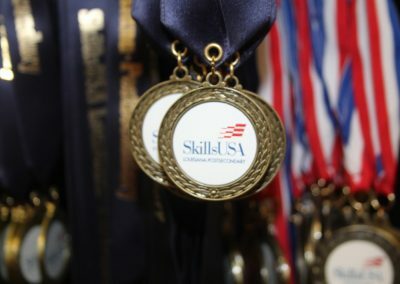 Participants competed in 37 skill areas. 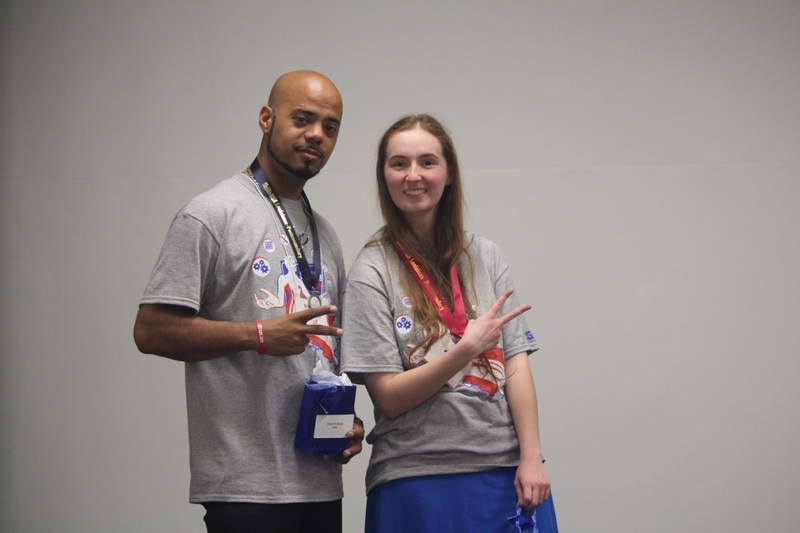 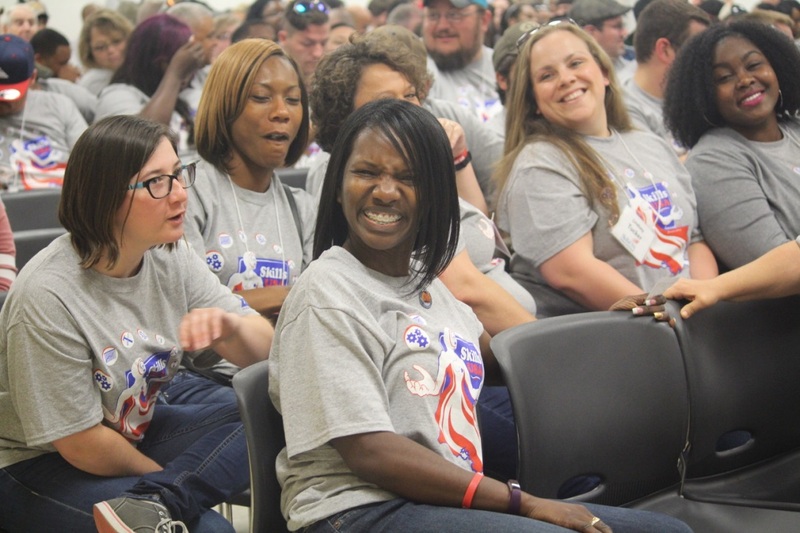 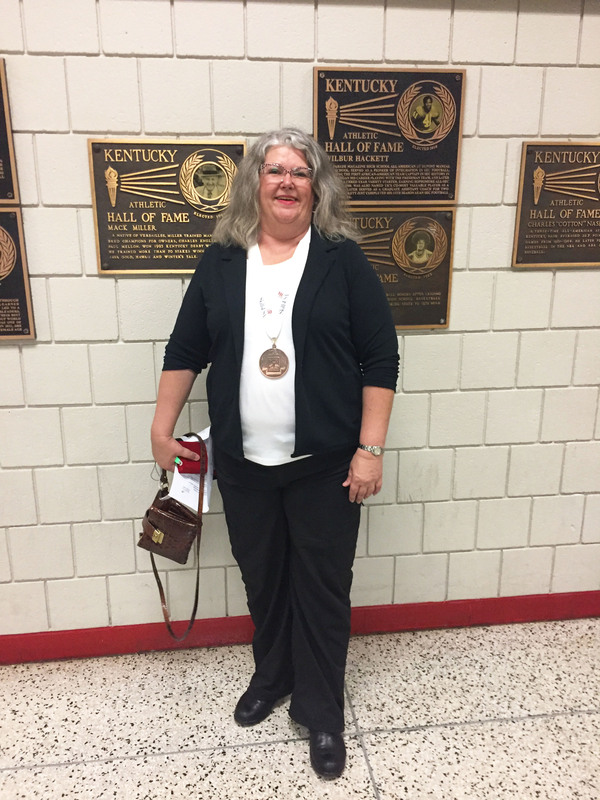 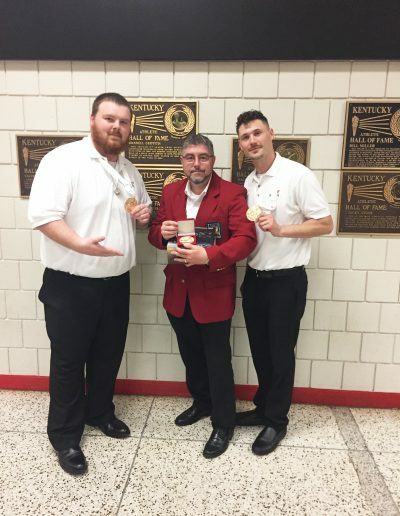 In June, 28 students from Louisiana’s Community and Technical Colleges competed in the annual SkillsUSA Post-secondary National Championships in Louisville, Kentucky and received 5 medals – including 3 gold medals. 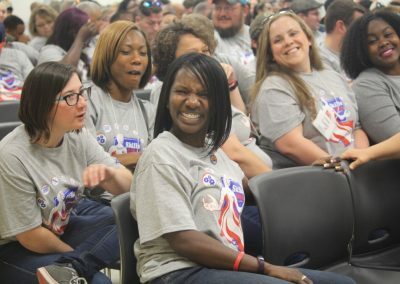 The competition occurred from June 19 to June 23 and included representatives from Bossier Parish Community College (BPCC), Central Louisiana Technical Community College, Delgado Community College, Louisiana Delta Community College, Northshore Technical Community College, Northwest Louisiana Technical College, Nunez Community College, SOWELA Technical Community College, and South Central Louisiana Technical College. 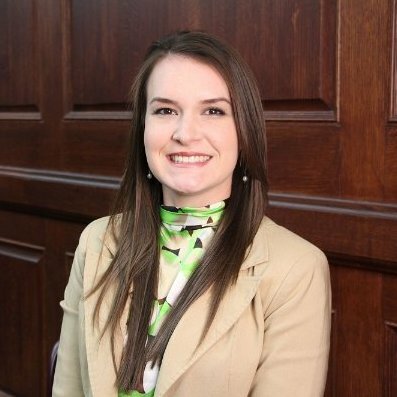 The toll free number is 844-875-4557.